Digital technology has the potential to fundamentally transform the way the public sector operates and delivers services to constituents. Government agencies that are not undergoing a digital transformation risk becoming stale and outdated; but even worse, they will fail to meet the needs of an increasingly digitally savvy citizenry. This new report from GovLoop and Infor presents how digital transformation is changing the way government works and how this transformation can be achieved via cloud computing. Digital transformation is the transformation of business activities, processes, competencies, and models to fully leverage digital technologies and their impact in a strategic and prioritized way, with present and future shifts in mind. And this transformation is changing the way business applications work for the government. The report argues that cloud technology is critical for the advancement of digital transformation and provides proof points of the value of moving to the cloud. 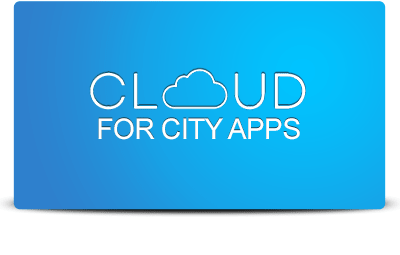 Without the cloud agencies cannot effectively collect data, manage data and build applications that engage the American public, nor surface the insights needed to improve delivery of public services. Managers from all levels of government–federal, state and local–who want to move their agencies into the digital era must have the will power to step out and do it. The aim is to select the types of solutions that give you more contextual awareness within your applications so you can take action and make quick decisions. Clearly, constituents and an increasingly mobile workforce want access to high-quality digital government information and services anywhere, anytime, on any device. Government agencies must adjust to this new digital world. 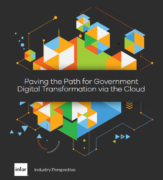 Federal efforts to modernize agencies’ information technology infrastructures by moving to cloud technology and shared services pave the way for this coming digital transformation.